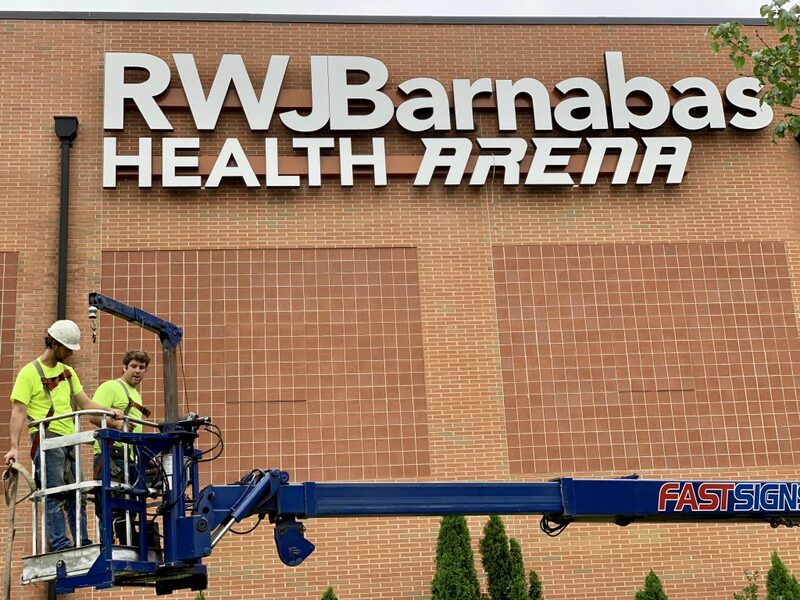 An area that has been named for a jailed former superintendent, a bottled water company and a chain of car dealerships has a new naming sponsor: RWJ Barnabas Health System, which owns Community Medical Center and dozens of other medical facilities across the state. 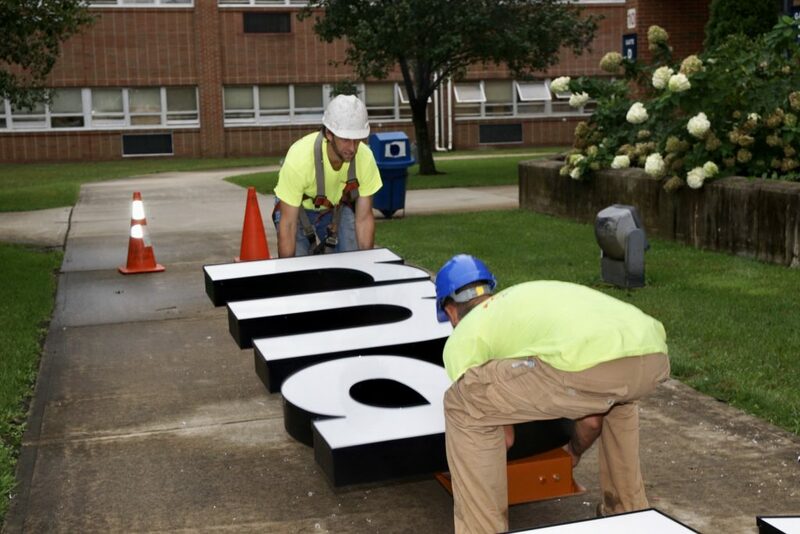 The arena, located on the Toms River High School North campus, had its signage changed last week. It was last known as the Pine Belt Arena. 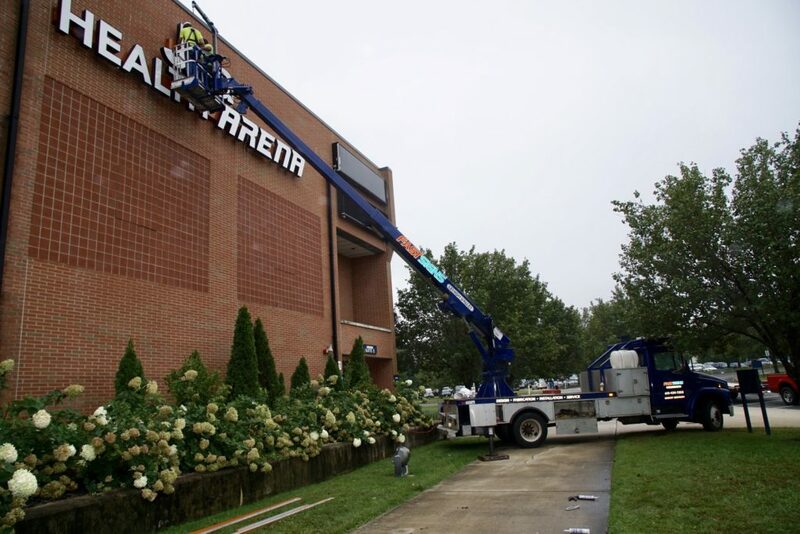 Previous it was known as the Poland Spring Arena and the Ritacco Center. Under the partnership, RWJ Barnabas Health will pay the district a total of $637,500 over five years. 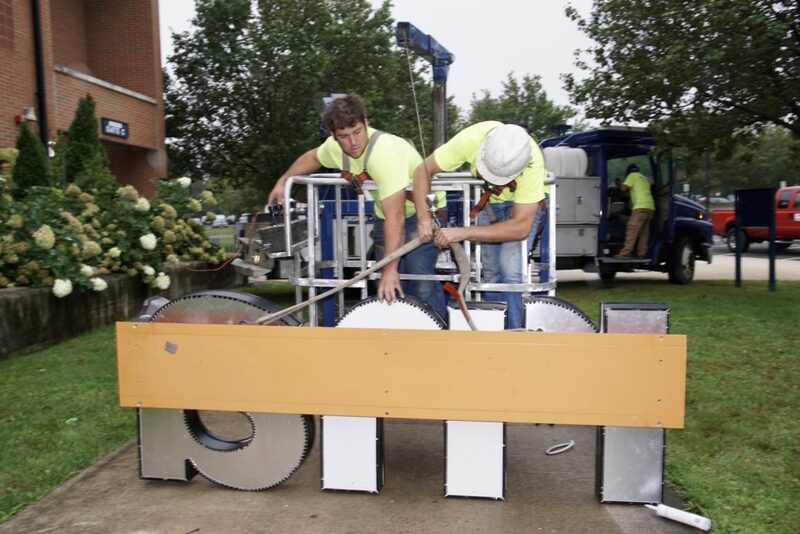 The agreement began Jan. 1, 2018, but it took several months to determine the final name, logo and have signage manufactured. While the arena naming rights will be the most visible sign of the pact, a major component will be educational services in the schools sponsored by the healthcare provider. RWJ Barnabas Health will serve as a consultant on planned updates to health-based curriculum, particularly for the STEAM Academy School of Biomedicine, and will work with teachers and staff on training in an effort to support and prepare students for future healthcare positions, the district said in a statement.